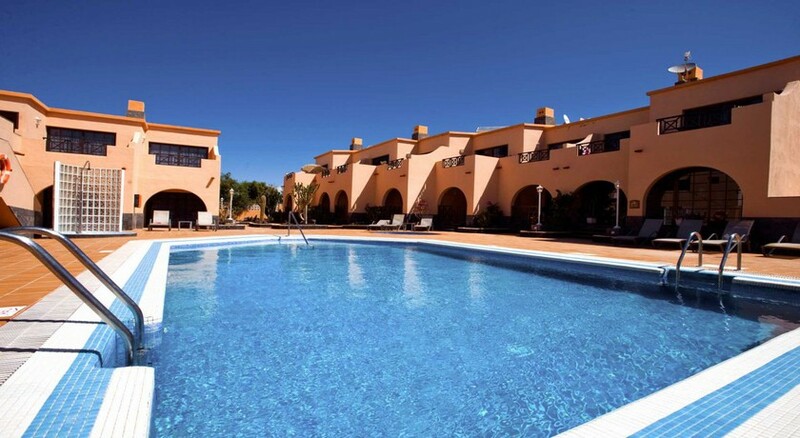 The Cotillo Sunset Apartments is a family complex of 34 apartments / studios recently built in front of the sea. The apartments can accommodate up to 3 adults or 2 adults and 2 children. It has full bathroom , central water, TV and a fully equipped kitchen with hob and microwave. dipone The resort front desk, adult pool , children''s pool, Jacuzzi and a large sun terrace with hammocks included.